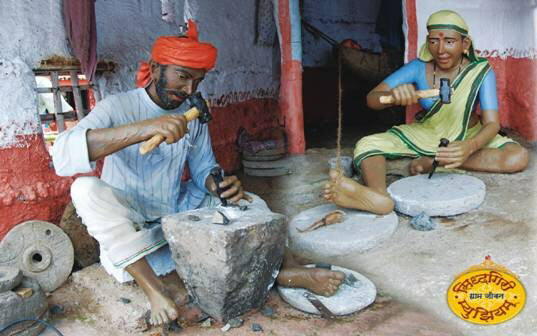 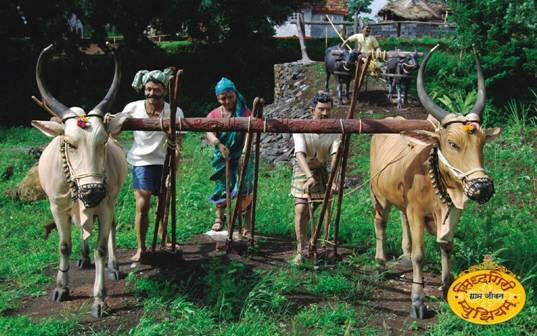 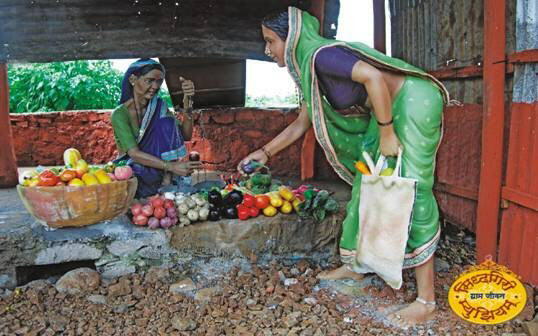 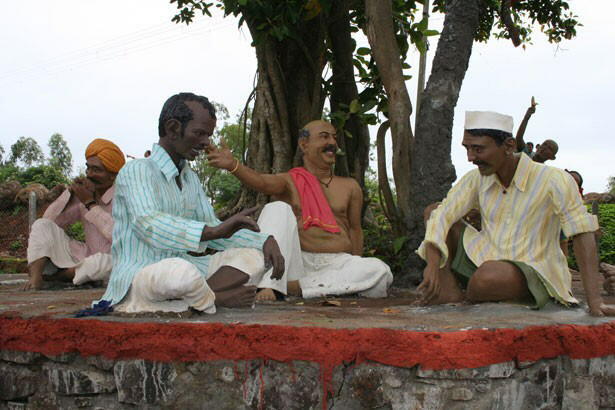 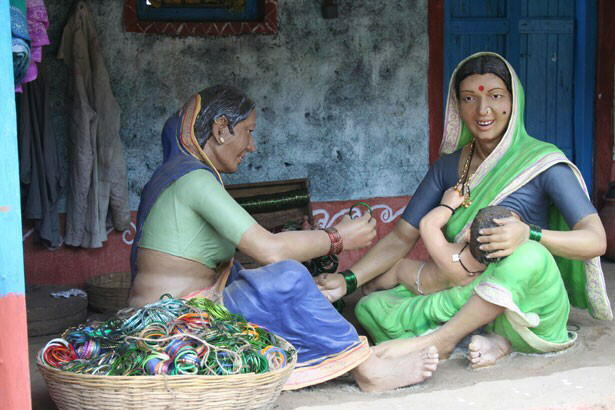 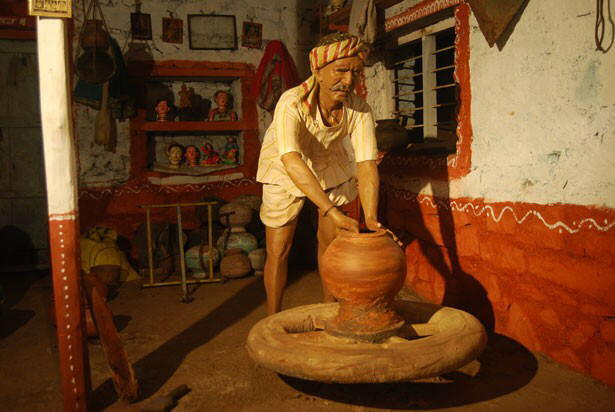 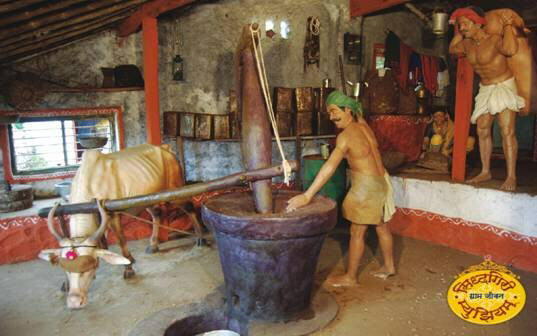 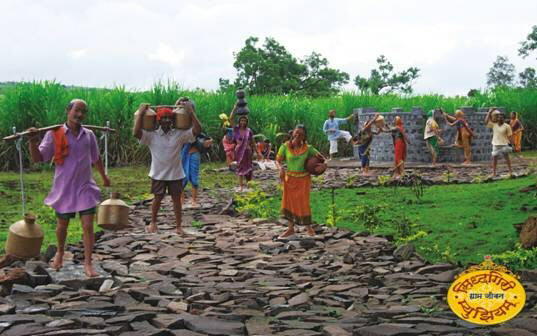 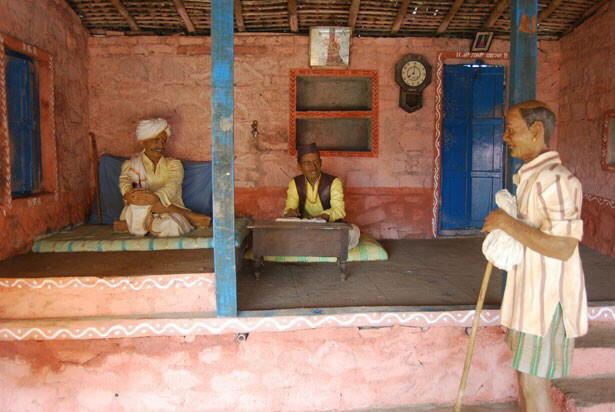 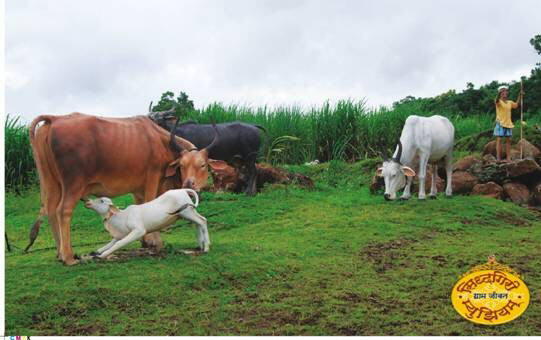 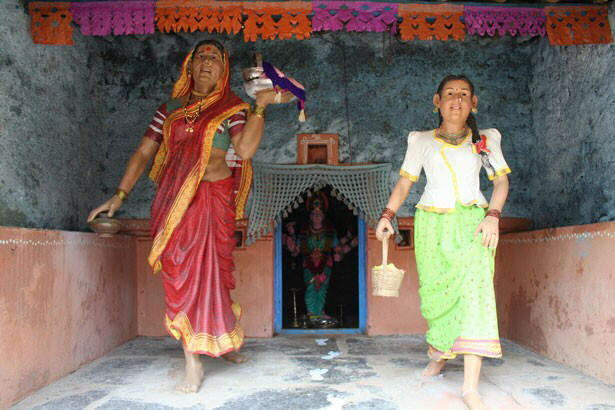 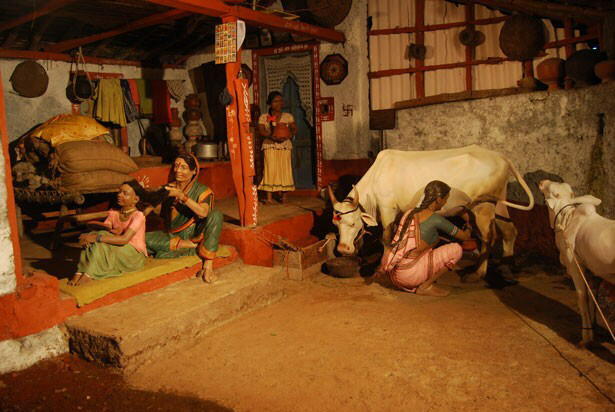 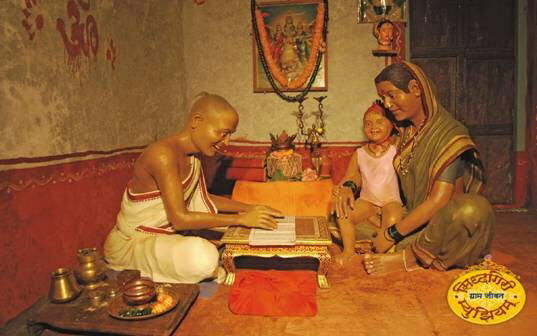 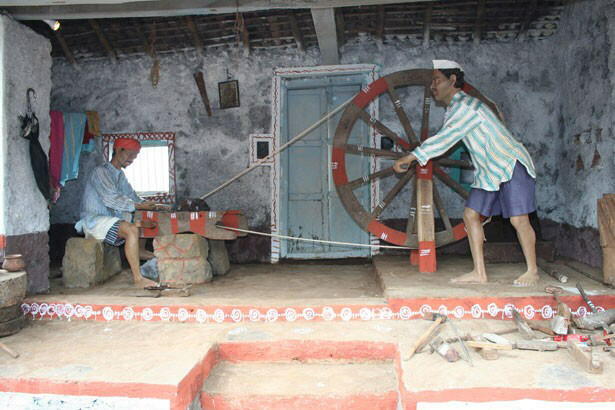 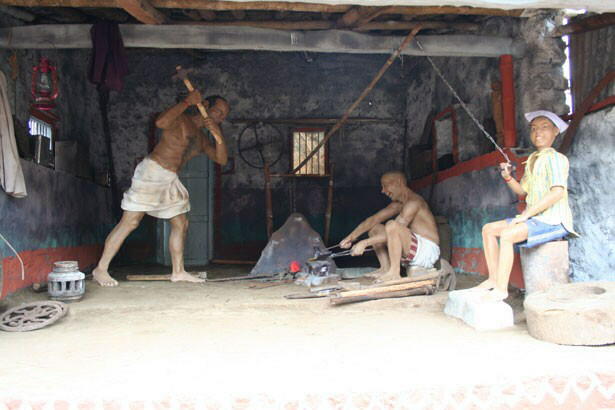 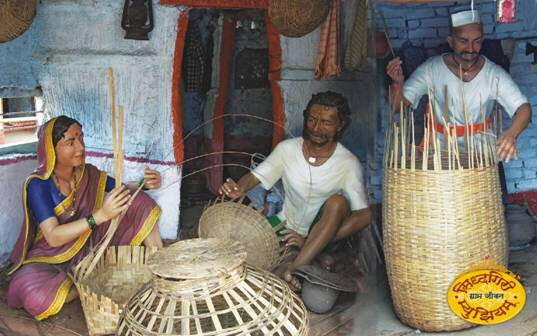 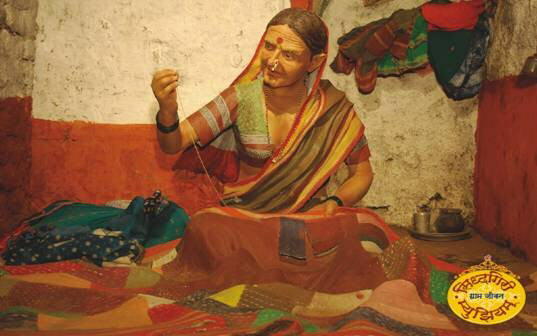 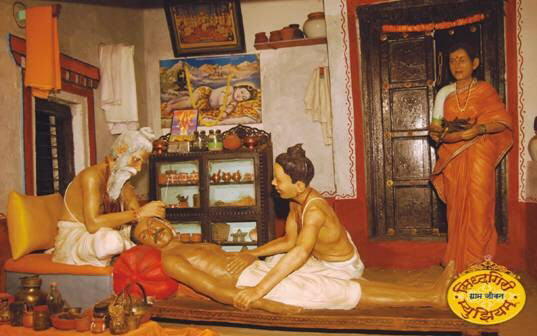 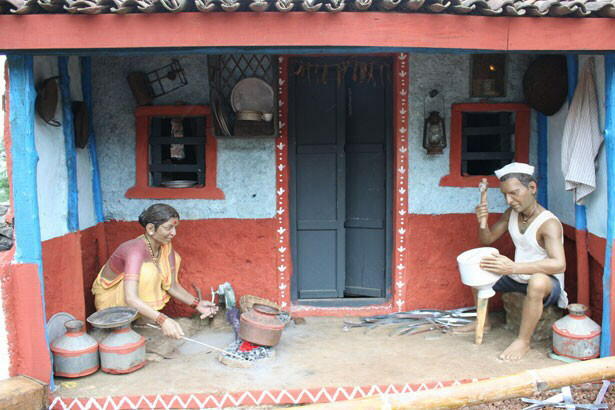 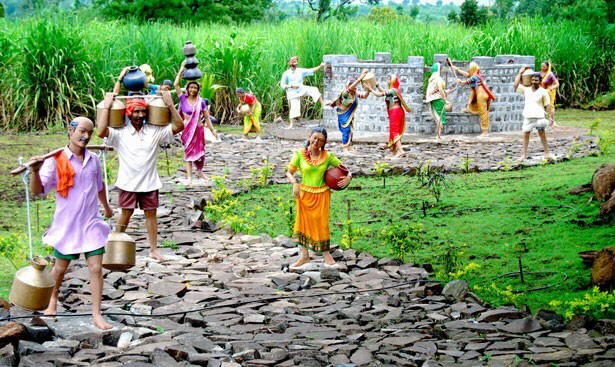 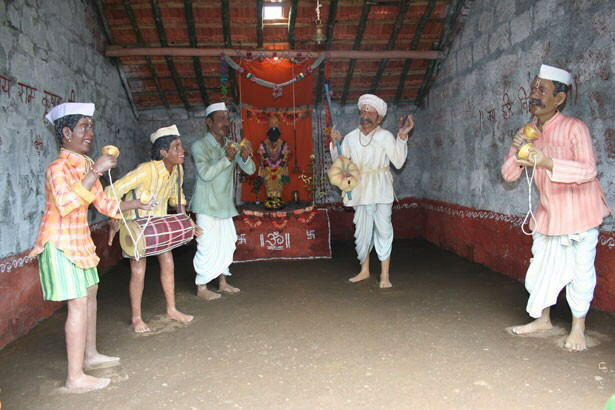 Look at this Amazing statues capturing village life in India ... 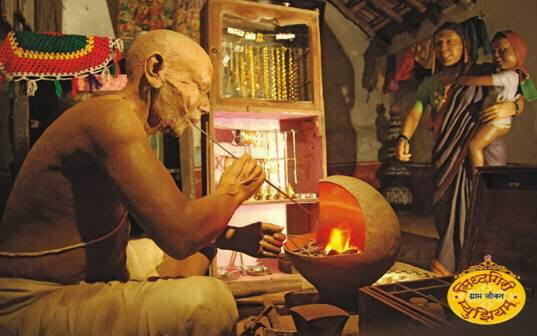 Beat this!! 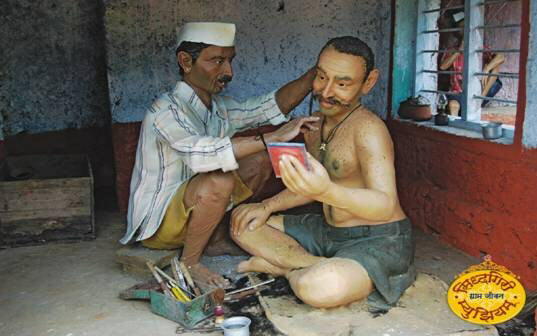 ..worth a watch….all statues are made out of wax.